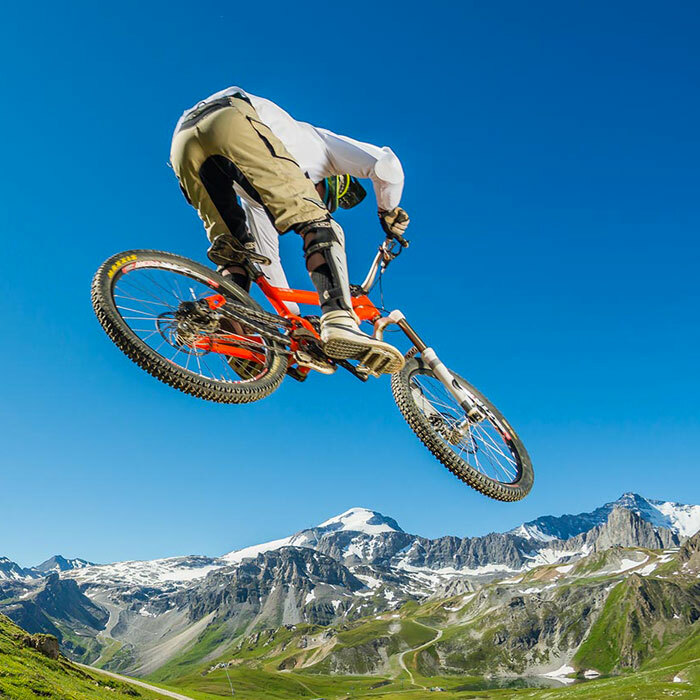 We love the mountains and most importantly love riding them, mostly on bikes but snowsports too! 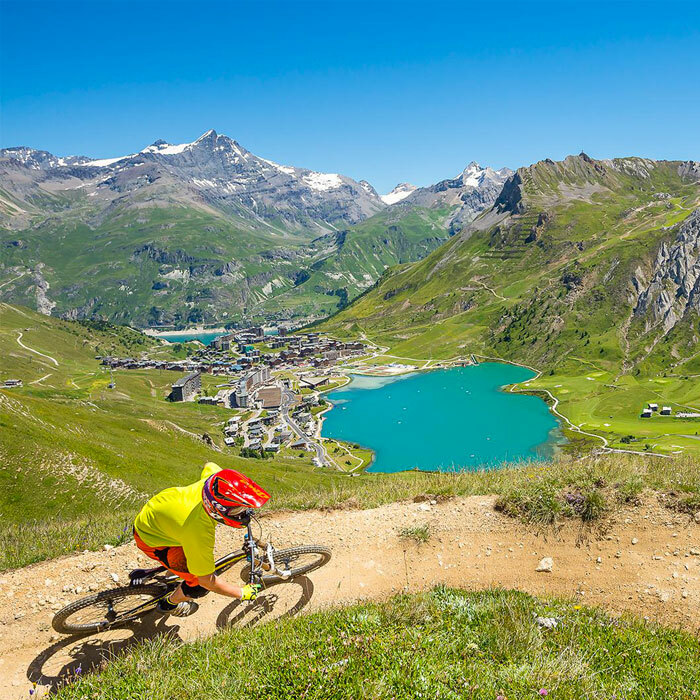 Arrived in Tignes in 2007 after spending many summer seasons coaching mountain biking in UK, Greece, Turkey and Antigua. 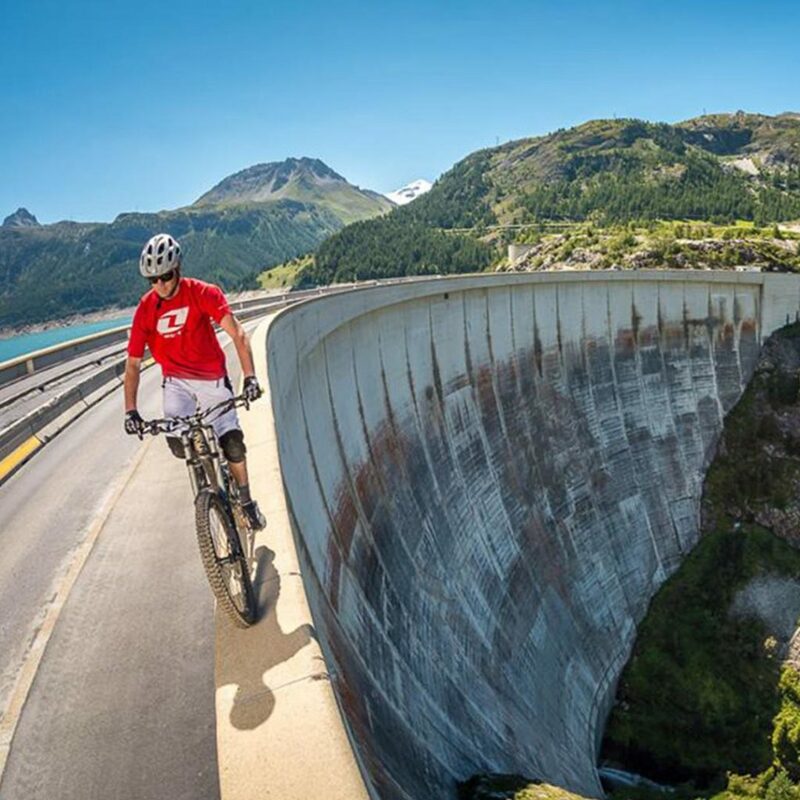 As a youngster he raced downhill and 4X on the UK downhill circuit, now spends the summer ripping around Tignes and posing for photo shoots. In the inter season he will be exploring the single-track the local area has to offer. Jo has been involved with Startline for the last five years and runs our Tarentaise Operation. 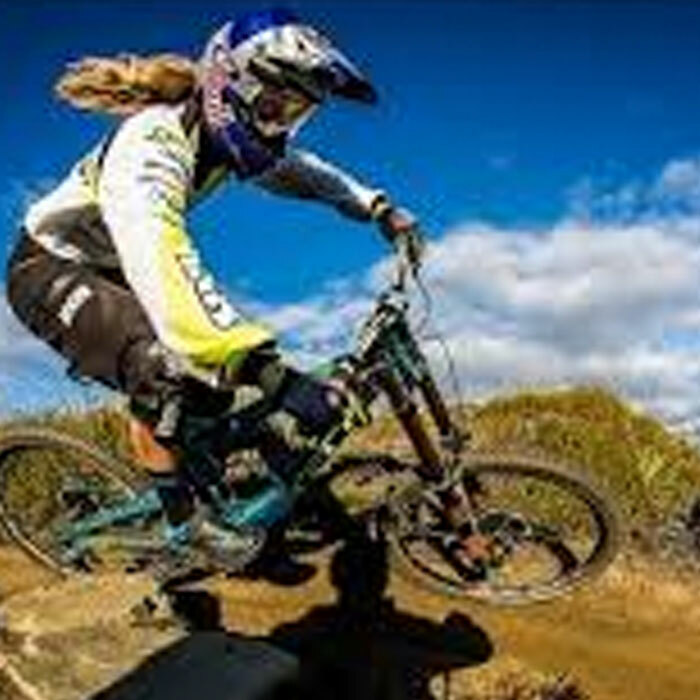 A keen mountain biker she has an extensive knowledge of our local trails and has competed in a number of Enduro events both in the Uk and France. 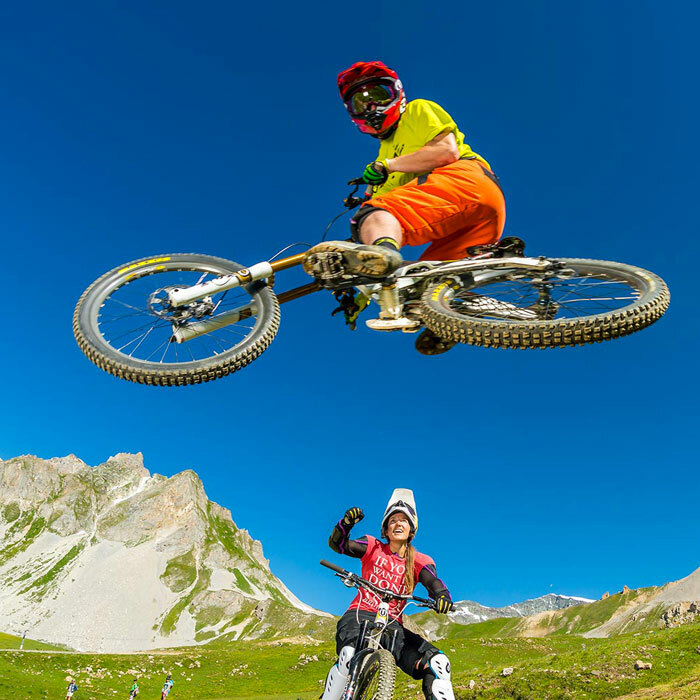 Probably the fastest guy on two wheels in Tignes. In the winter Rab is a ski instructor for our friends at TDC ski school, he is better at mountain biking, so he prefers the mountain bike season! 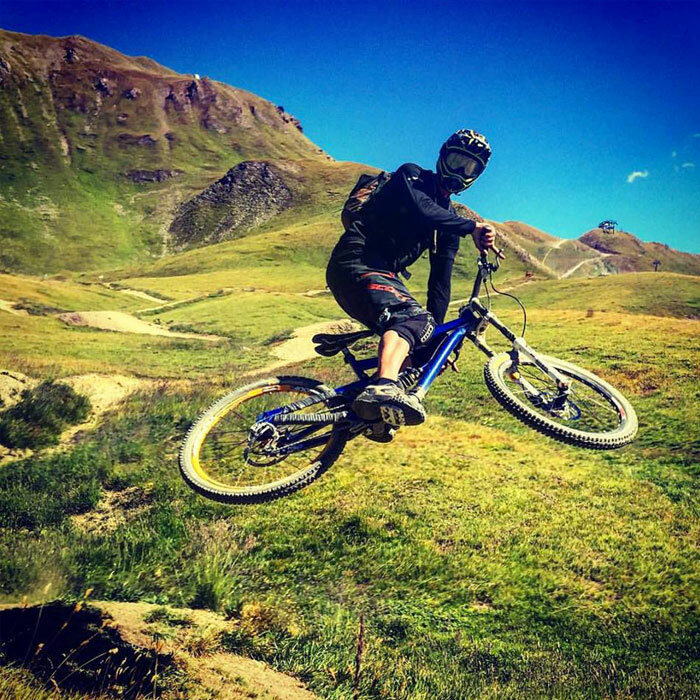 Spent many seasons bike guiding in the Italian resort of Pila, now he spends the summer season guiding our customers around the local trails and always looking for that ‘Strava Line’ !! Joined the startline team in 2017, she looks ater our social media & bookings. New to biking in 2016 she is a fearless rider, and a great ambasodor of our female specific group lessons. James joined us in 2017 and is one of in house Cytec mechanics. James has worked in a lot of bike shops so knows his way round them like the back of his hand! As one of our sponcered riders he takes part in a lot of DH & Enduro races around the globe, he is very fast!! The newest member to the the team. Sam has worked in the bike industry all his life from racing the Mega Avalance & Mountain of hell to workshop mechanics & shop management he knows a lot about bikes and how to make them go very quick indeed!